But in all seriousness I'm making this thread to let people know and if they want to apply for help they can! 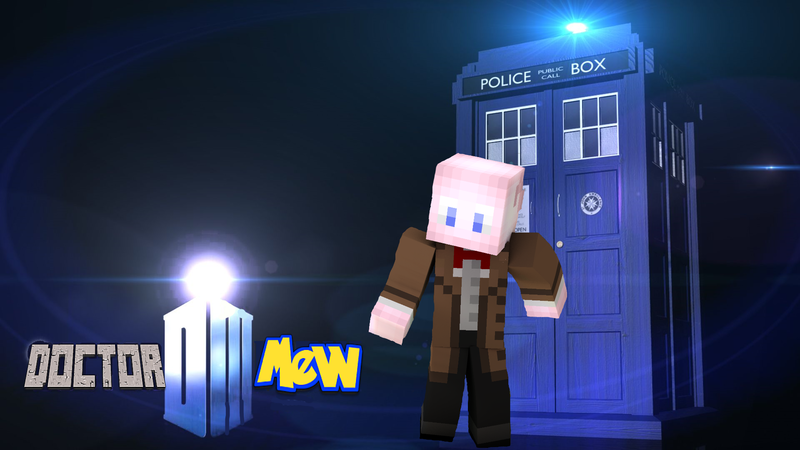 You may have noticed I put "1st Doctor" that is because instead of fully killing off a Doctor I might do 1st Doctor one day, 7th Doctor the next! Or I could do "Doctor Mew 1st Doctor FINALE", but then say Finale is episode 100 I could do Doctor Mew 1st Doctor Episode 48 another day! 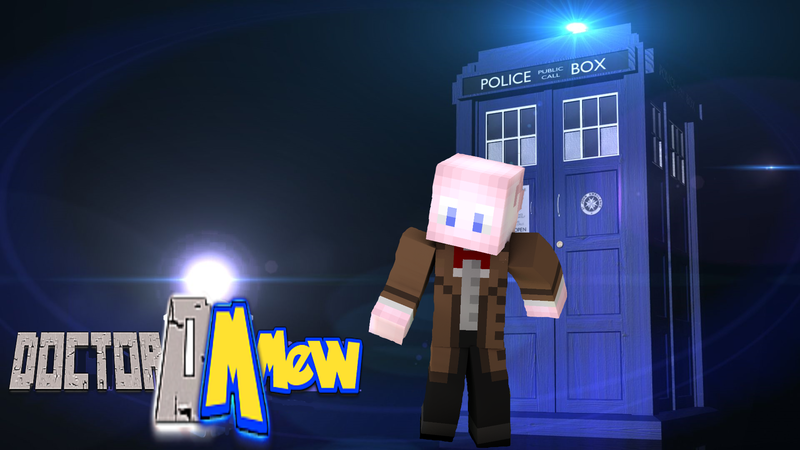 Doctor Mew is just a project, hate on it if you must but, I've had the idea for a while and I wanna give it a try! Shut up hicc, it's obviously gonna be cool cause I'm in it! I tried, I think I'll stick with version 1 but, erm here is what came out of two, give opinions if ya want to decide on 1 or 2! Got rid of the Minecraft and Pokémon font DM, how does it look now? We are in urgent need of a female voice actress so If anyone can suggest someone please do!